YouTube is difficult to use for a lot of brands, particularly small businesses. One problem is simply the types of content on the site, and what people are generally using it for. They want to find music, movies, short films, and video games. There are a lot of people posting vlogs, educational content, political content, and other forms of entertainment, but little of it is focused on marketing. That’s why when Backlinko posts that they’re an authority in YouTube marketing, the video they show off as their top-tier performer has a mere 22,000 views, where actual top performers on YouTube have view counts in the millions. 22,000 views is hardly enough to get more than a couple bucks in ad revenue, too, so keep that in mind if you want to use YouTube as a marketing platform. If you’re determined to use YouTube, you need to do everything you can to make your videos catch on and gain momentum. Once a video gets picked up, YouTube will do a lot of promotion by circulating it within their recommendation engine. It’s your job to get the video enough initial traffic and appeal that it will take that circulation and run with it. Get good enough at it and you can put even Backlinko to shame. The first thing you need to do, as usual, is keyword research. Chances are, you had a good set of keywords in mind before you produced the video, and that’s a good thing. It means you know what you’re targeting. 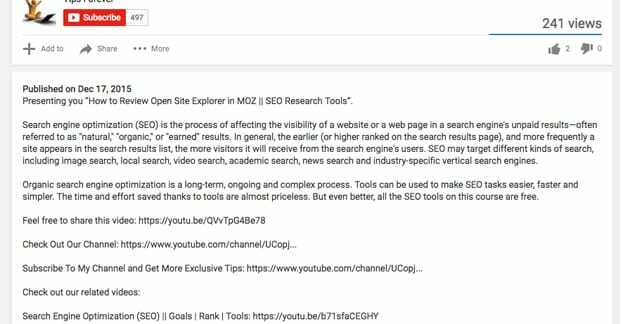 Now, you just need to compare those keywords to the kinds of content users are looking for on YouTube. YouTube users like how-to guides, reviews, tutorials, and videos with some emotional impact, be it cute animals, depressing stories, or tales to rouse anger. What you need to do is figure out how you can spin your keywords into a format that captures that kind of interest. 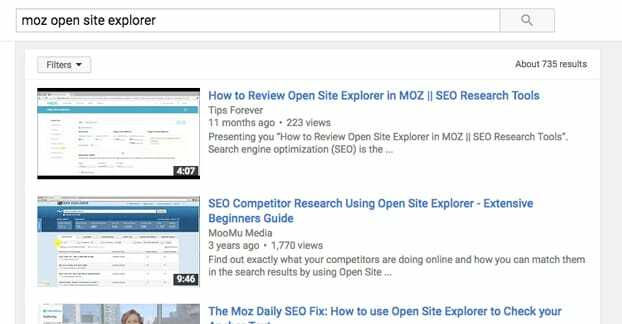 If you’re recording a video about Moz’s Open Site Explorer, you’d want it to have a title like Using Open Site Explorer: The Ultimate Video Guide. You’ll note that most of those keyword variations are task-oriented. This is because people come to YouTube for two reasons; for entertainment and for assistance. Marketing videos rarely fit the bill as entertainment, so you need to provide value by understanding the task a user wants to complete and how your video can help them complete it. Perhaps the number one thing you need for a video to succeed is simply a high quality video. This comes in three forms. The video itself. Your video needs to be at least 720p and high quality feed. This holds true regardless of whether it’s a recording of your computer screen or a camera out in the woods. Capture and edit high quality source video to work from. The audio. Nothing ruins a video faster than audio that sounds like it was recorded on a webcam in a tin can. Learn some basic audio editing to make sure you don’t sound terrible. The script. Even high quality video and audio can’t save you if the writing is crap. Thankfully, you should be able to produce scripts based on successful blog posts to start, giving you a firm base. With these three elements combined, you can make an excellent video capable of attracting and maintaining attention. The title of your video is going to be extremely important. It and the thumbnail are pretty much all you get to convince people to click and watch. You get some of your description as well, but many people don’t even read that before they’ve made a judgment. This means your title needs your keyword front and center. You can make a subtitle after a colon, but you need keywords up front where they’re most visible. You don’t have the luxury of being clever and skirting around your topic, either; just come out and say it. I’d much rather click on How to Fix a Dell Inspiron PC than I would Tips for Fixing Dell Computers. By this, I mean the actual keywords section of the video uploader. These are also referred to as the tags. Now, Google is smart. They will automatically consider plurals and combinations of keywords when you add them. You don’t need “Marketing”, “Web Marketing”, and “Online Marketing” all as individual keywords. Just add in “Online” and “Web” and “Marketing, and Google will combine them whenever someone searches for something including those tags. 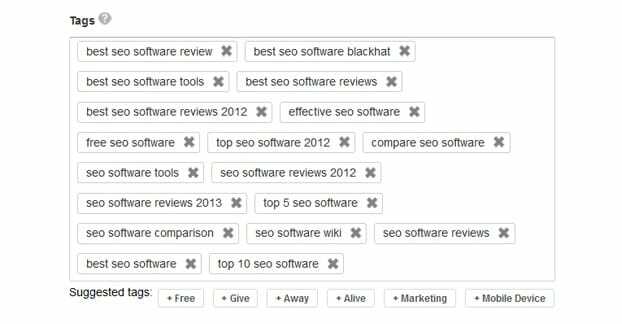 YouTube allows up to 500 characters worth of tags, so it pays to be as varied as you can. Cover all of your bases, tagging the content of your video, the topic, your keywords, and your brand. For this one, you’ll have to put your image editing skills to the test. You need to create a custom thumbnail for your videos. Think of it like a title card. Something that shows the essence of your video, in a compelling way. Don’t just use the default screenshot YouTube takes, especially if your video is of the “screen recording” variety. What makes a good thumbnail? It depends on the purpose of the video. I recommend doing a search or two of keywords you intend to use and looking at the videos already published. Which of them are more compelling to you, if you ignore everything but the thumbnail? Why do they seem compelling to you? Try to mimic that style, but keep in mind tip number 13 from this list as well. Your description should be a combination of a simple video caption and a lengthy near-blog-post level piece of content. It’s where the primary SEO for a video comes from, because Google can’t parse the content of a video reliably. Title and tags mean more individually, but a description is essential. Your description should follow a basic format. The first 100 or so characters should be akin to a meta description. This is what shows up above the “show more” and in the search results. Next you should have links to relevant destinations. Your website and any resources you mention in your video should go here. Next you should take as much space as you need to write a longer description of the video, what the user can expect to get out of it, and what they should do next. This should have a post-video or mid-video call to action. With this formula, you can create a consistent set of expectations from video to video, and you can convey everything necessary for people to carry on from watching to whatever the next step will be. The video endcap, or end card, is a scene at the end of a video that usually has the creator addressing the audience directly to make a call to action. Sometimes it’s just music and a few scenes, sometimes it’s a person in front of a camera, the style is up to your brand. Generally, this should have audio of you directing users to take the next step. For the video itself, you should have 2 embeds of other video previews the user can click to watch whatever is next on the list. You should also have a link or two to social media and maybe to your website. As for audio, explain that users can click to watch more, go and like you on social media, and that if they liked the video they should click the thumbs up button and subscribe to your channel. 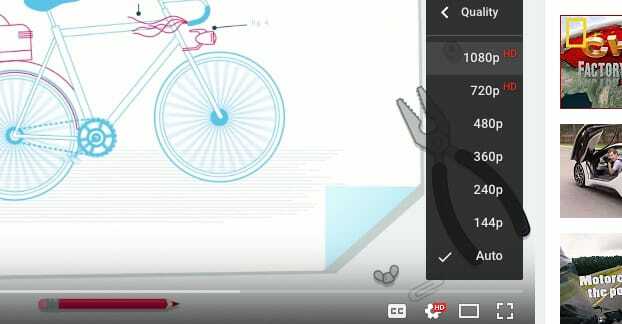 All of this can be conveyed in under 20 seconds, and it’s easy to make with YouTube’s new editor. If you’re creating a video from a script, excellent; you already have a transcript. If your video was more on-the-fly, you can write down what you said, or you can pay to have it transcribed through a house like Focus Forward or through Upwork. Either way, you should end up with a text file of everything said in your video, word for word. Upload this to YouTube as a transcript. You can do this by accessing your video, clicking actions, and choosing to upload a file. Here, choose your transcript file and upload it. 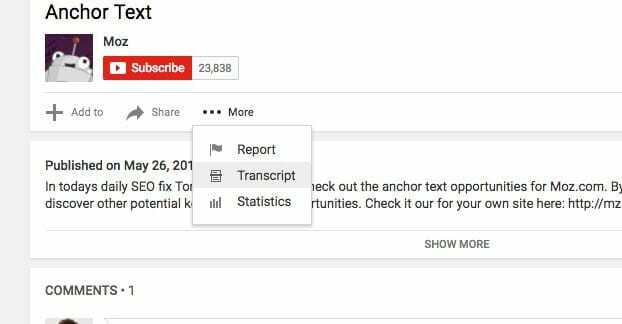 This will allow YouTube to layer the transcript over as captions or subtitles, as well as giving Google something to index, though it may or may not actually effect your SEO. Many people come you YouTube to kill time and learn, or entertain themselves. In order to facilitate this, you need to have two ways for a user to go when they finish a video. One is your website link, obviously enough, but the other should be some way to go to another video they might be interested in. YouTube handles some of this, with the post-video “Related videos” table, and the related videos on the sidebar. You can accent it with an end card and with playlists. Simply create many related videos and organize them into playlists. It’s even better if you can plan it to be a series, so there’s a logical flow from one episode to the next. This one is obvious. At some point, you need to do more than just post videos on YouTube and hope people find them. Share them on your social media, embed them in your blog, post them on Reddit, do whatever it takes to get exposure. 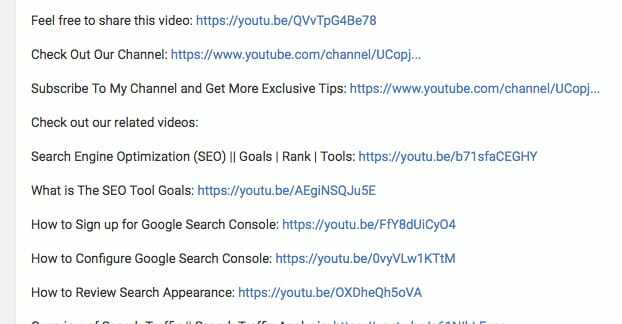 You might not get a ton of traffic just from those sources, but maybe you will, and again, your goal is to hit critical mass so that YouTube starts promoting your video for you. Take a look at this channel page. It does a lot of things you should be doing. Up at the top he has a profile picture and cover photo showcasing a bit of graphical branding. He has a call to action for his music on Bandcamp, and a suite of social links you can click to follow him. Down the side, he has a support button, a list of related accounts, and YouTube’s list of related accounts. 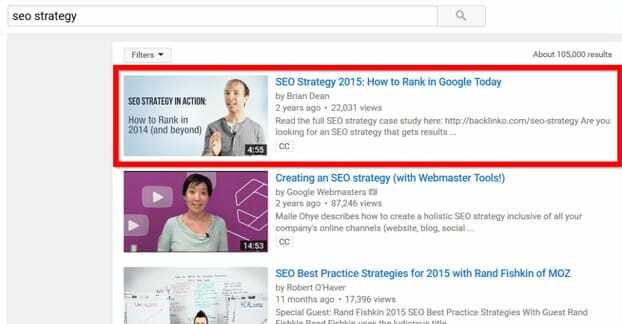 He also has both playlists and a preview video, all of which showcase good Best Practices for video SEO. Study this and other high profile accounts to see what they do on their channel pages, and mimic it to the best of your ability. One of your videos should be flagship content. This should be something highly valuable, evergreen, and compelling to watch. 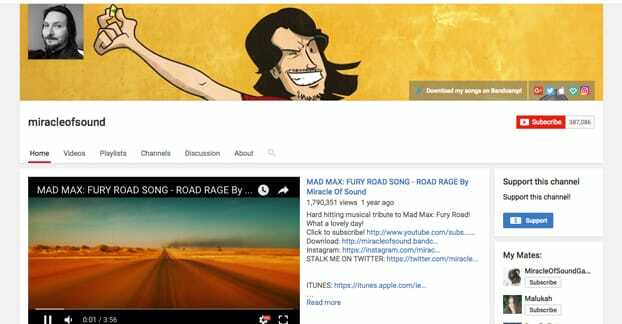 In the case of the channel above, it’s one of his most popular songs from the past year, featured at the top of his page. 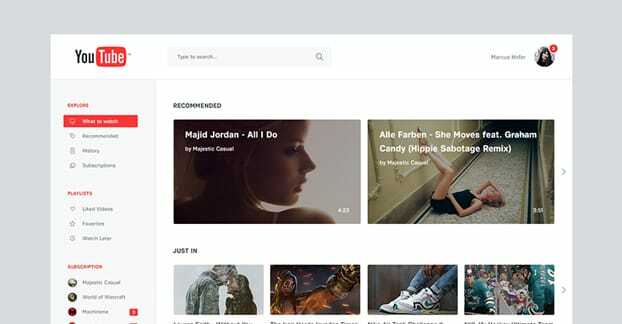 Other channels have actual introduction videos, videos that aren’t meant to be added to playlists or circulated around, but rather to capture the attention of a newcomer to the channel. I don’t like these, though; it’s wasting a spot that will get a lot of views on something poorly optimized for channel exposure. However, if you feel that route is more valuable to you, go for it. Just test to see how well it does compared to simply putting your best video forward. This one is just something you need to keep in mind. Take a look at any popular channel. You’ll notice that all of their video thumbnails, either within individual playlists or across their channel as a whole, have a continuity to them. They seem to run off the same template, they use the same art style, that sort of thing. That’s the visual branding, and it’s what makes the channel uniquely recognizable. This is the sort of visual brand you want to establish. Ideally, you can run it based off of your own business branding, such as your use of color, but if not, just make a decision and follow it. I’ve seen people argue that a video should never be over 4 minutes long because attention drops off and people stop watching. I’ve also seen people argue that videos should never be under 5 minutes long, because anything shorter feels cheap. 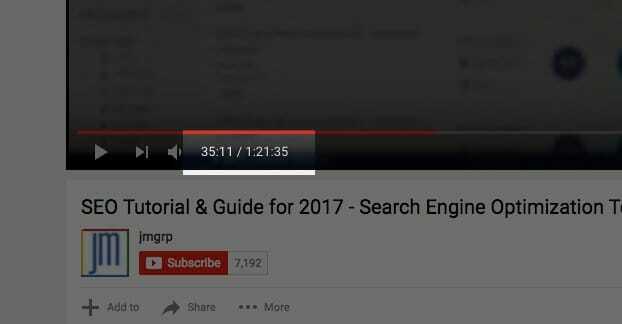 The fact is, the length of your video should be what you need it to be to cover your material in a valuable way, without wasting time and without leaving anything out. If that takes two minutes, fine. If it takes fifteen, fine. Do what you need to do; the value is what counts. 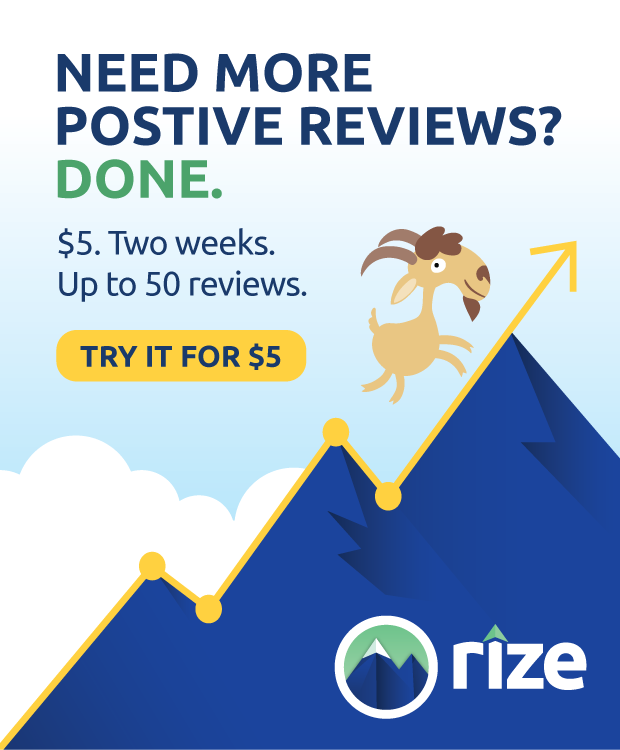 YouTube growth is going to be slow, so it’s probably going to be tempting to hit up Fiverr or something to buy a bunch of views. This is a bad idea, for multiple reasons. For one thing, the views are likely to be fake, meaning no one is actually experiencing your call to action or clicking the video ads you run. For another, it’s against the YouTube terms of service, and buying views can lead to having your video removed. There’s very little possible value and a lot of possible drawback to buying cheap fake views, so just don’t do it.